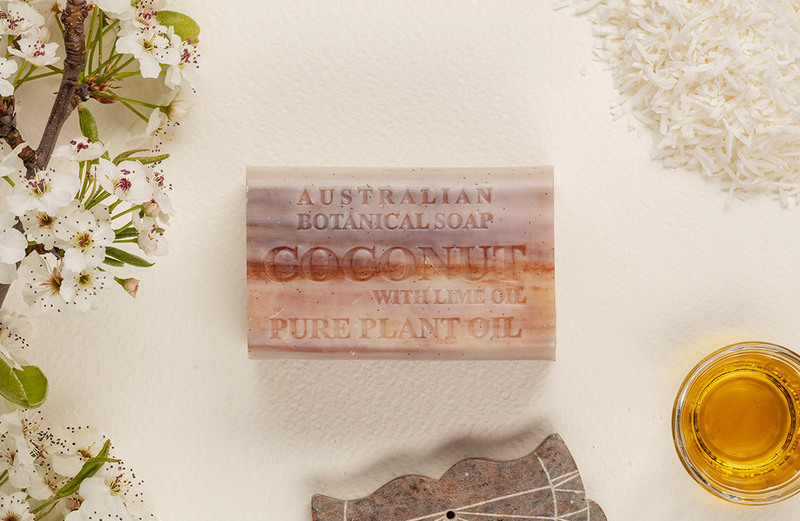 Wash with this beautiful Sea Salt soap for a refreshing wash that is reminiscent of an early morning beach stroll. This Sea Salt soap is enhanced with rich minerals deposits found in the Camargue region of France and will work to tone and soften the skin. 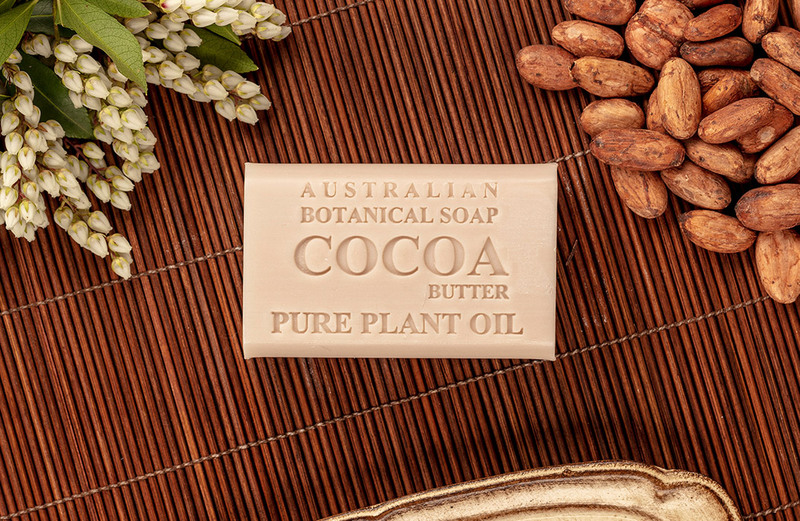 Each of our premium quality soap bars creates a rich lather to gently cleanse your skin without drying it out. 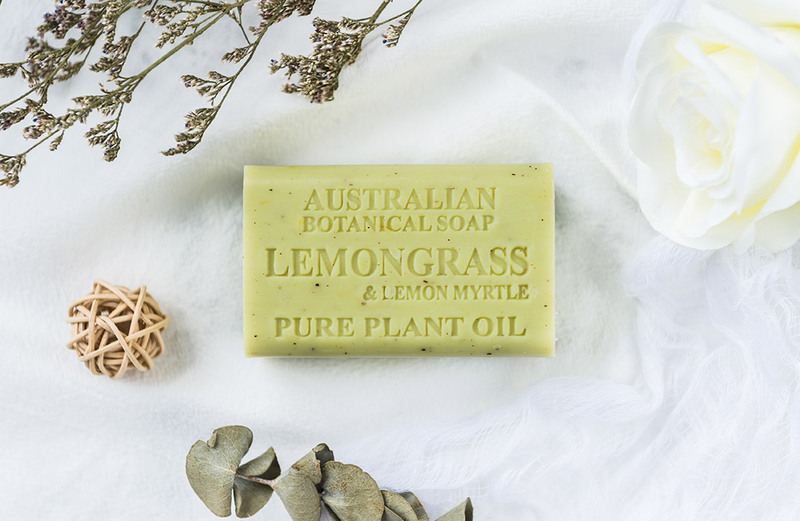 We have searched long and hard to find the most luscious scents, infusing each soap bar with a light yet long-lasting fragrance. Gentle, yet hard working, all-natural ingredients do the work for you, leaving your skin feeling hydrated and silky smooth. The salt combined with a richly lathering cream soap, helps soften and moisturise as it gently helps to exfoliate the skin, while assisting to balance the oils. The salt nicely helps to exfoliate the skin; removing dead skin cells and leaving your skin more youthful and glowing. Find our quality products at the following retail stores.